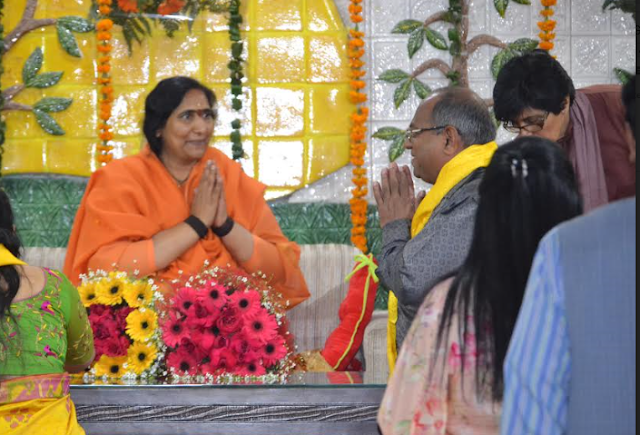 Swami Parmanand Prakritik Chikitsalaya, West Vinod Nagar, New Delhi, March 10, 2017: Swami Parmanand Nature cure and Yoga centre which is a guided wellness and health centre providing treatments of Naturopathy, Yoga, Ayurveda recently organized an event for celebrating the festival of colors and spreading humanity all across in Swami Parmanand Prakritic Chikitsalaya, West Vinod Nagar, New Delhi. 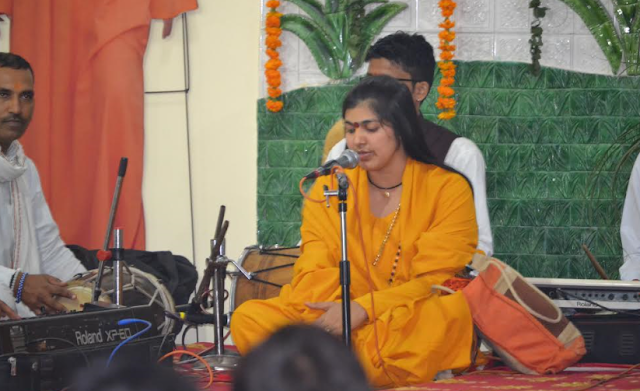 The event began with the preachings of Sadhvi Samahita Ji (Disciple of Parampujya Sadhvi Ritambhara Didi Maa), where they delighted people with preachings about how humanity and religion co-exist and how nature maintains the balance between the two. She said, “All colors fade at some point but the color of love for nature and creatures always shines bright. If you change your thoughts, you will change your life”. 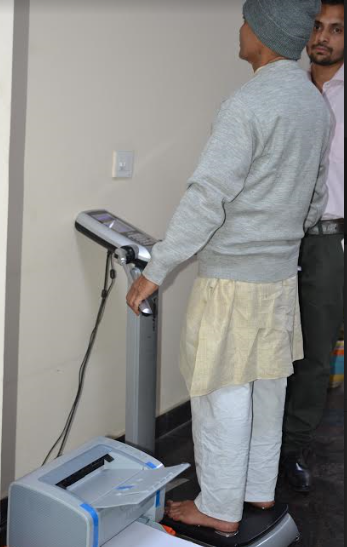 The hospital also installed new machines for the treatments for patients and respective demos were provided of the same. Near about 150 people attended the event which included the trustees of SPPC and by few members of The Rotary Club. The devotees touched the feet of Ritambhara Didi Maa to take blessings from her. Entertainers were invited all the way from Vrindavan to perform their acts on this auspicious eve of Holi. 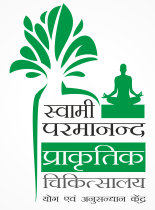 Swami Parmanand Prakritik Chikitsalaya (SPPC) is run under the guidance of Param Shakti Peeth to help people with health issues. They offer lifestyle programs through Complementary and Alternative healing principles of Naturopathy, Yoga, Ayurveda etc. Visiting this Nature cure and Yoga centre is worth all the time spent there. The hospital not only welcomes sick patients but also welcomes healthier one for the betterment of their health. As the hospital is located in the heart of the city, it is easliy accesible to have the treaments and therapies within efective costs. SPPC provides a number of thearpies and treatments in Naturopathy, through Ayurvedic methods and Yoga sessions for problems like Thyroid, Diabetes, Back pain problems, etc. Cost effectiveness and hygiene are the utmost priority of SPPC. 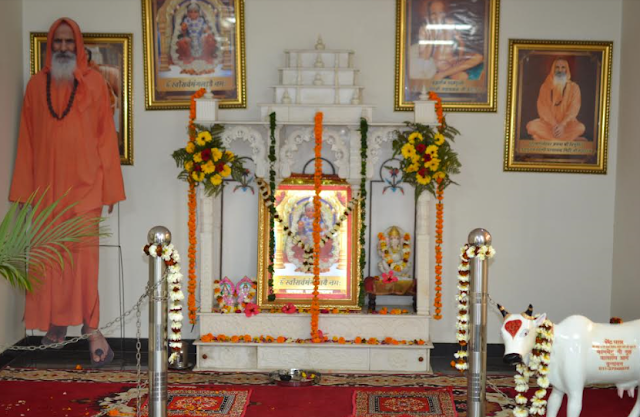 The hospital ensures that one does not need to take a complete break from work unlike the other ashrams/ centre/ spiritual centres practise rather one can attend the therapy/ treatment as per his/her convenience. Parmanand Nature cure and Yoga centre is conceptualized to meet this need, a place to “Re-sort”, frequently! Natural living principles help one to develop the fundamental structure and yoga helps to build on/maintain the qualities to meet the Life’s goals!